Suggested by Random Akame has already taken quite a few losses but always manages to bounce back. Well, it will be a little tougher this time around since Caulifla is yet another fighter who is out of her league. 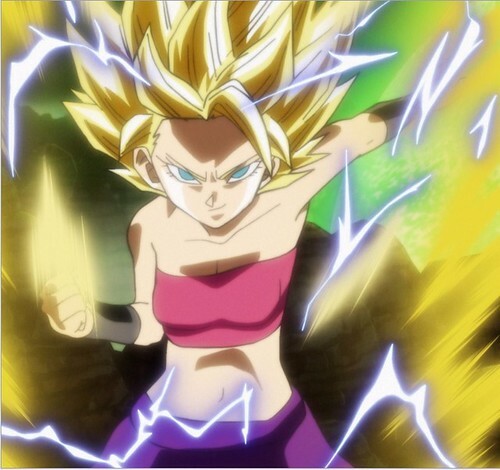 Caulifla is a Saiyan with crazy battle potential who continues to improve during the match. 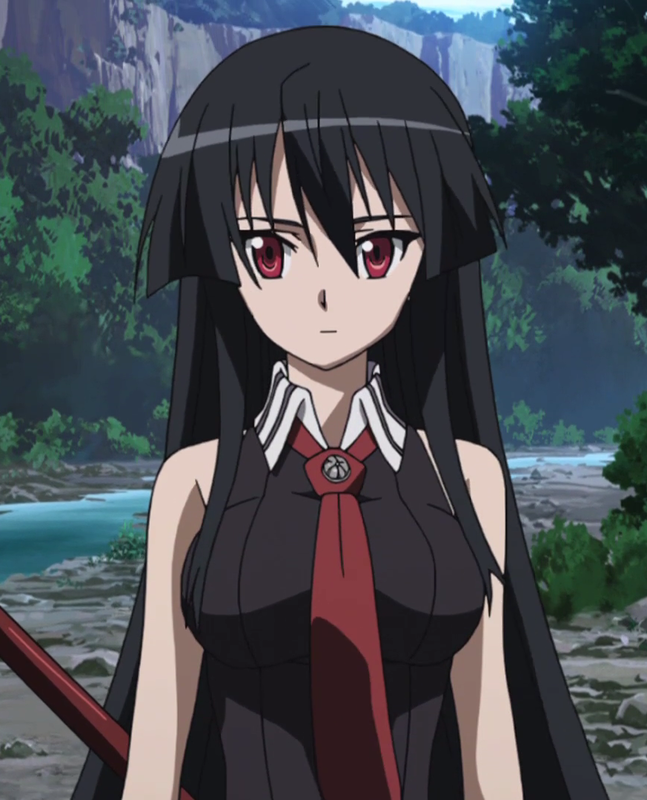 With her Super Saiyan abilities on deck, Akame will have a tough time keeping up and certainly will be overwhelmed when it comes to raw power. Caulifla wins. Getting off to a 4-0 start isn’t easy on this site, but Caulifla managed to pull it off. That’s impressive, but she couldn’t stay undefeated forever. 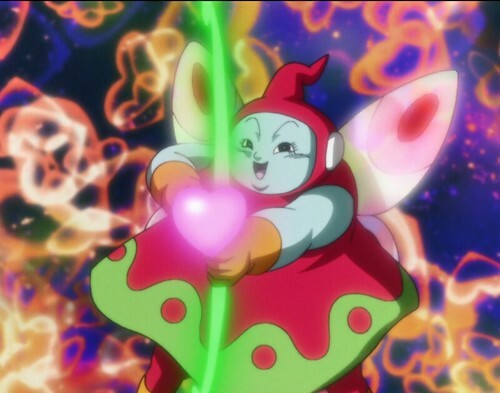 Her power level is immense, but still not quite on the same level as Goku. His abilities are at their absolute peak and the Saiyan always seems to get stronger and stronger. His final UI form is up there as one of his strongest forms ever and may even be his absolute best. 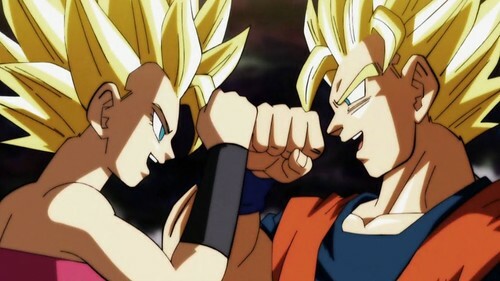 Caulifla will have to train hard if she wants to approach that kind of power. Goku wins. 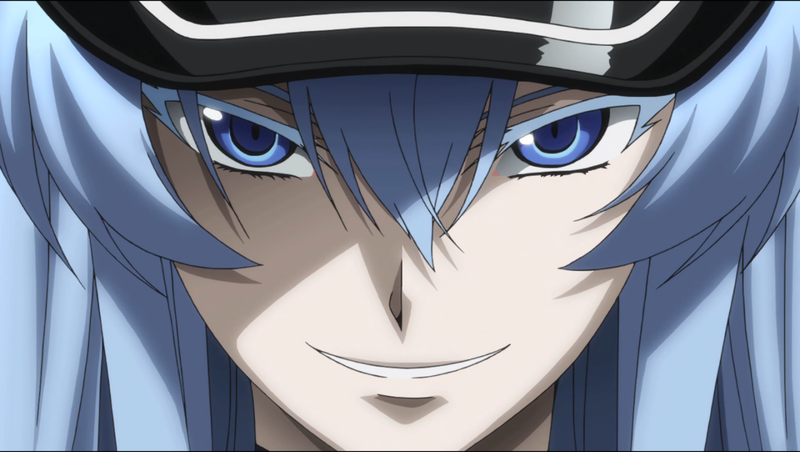 Suggested by Random Esdeath is an ice master the likes of which are rare all across media. 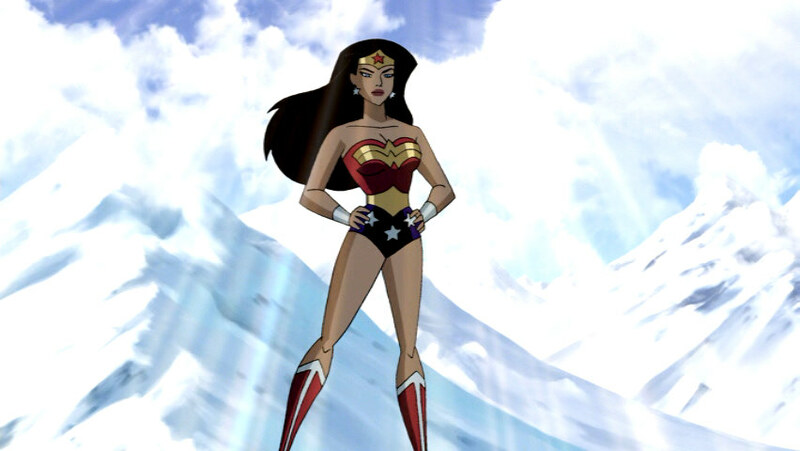 Her speed and reflexes prevent her ice abilities from becoming a crutch either. Still, the ice won’t work as a weapon this time since Caulifla can easily shatter it with her aura. Caulifla’s speed will also surpass Esdeath’s reflexes and let’s not get started on her long range advantage. Caulifla is off to a good start on this fighting blog. Caulifla wins. Suggested by Random Caulifla is a powerful Saiyan so she will have no trouble dealing with Superman. Her speed and power surpassed his a long time ago. A single energy blast would likely give him a lot of damage or even a total knockout. Superman will have a hard time countering with any blow that’ll deal damage since Caulifla can just catch his punches or even endure them for minimal damage to launch a powerful counter. The last son of Krypton just doesn’t stand a chance here. Caulifla wins.